Earlier this year, MGM confirmed that the cult horror movie, Child’s Play, would get a reboot. The remake is scheduled to be released in the middle of 2019. Thus far, Parks and Recreation’s Aubrey Plaza has signed on to be part of the movie; while Lars Klevberg has been tapped to direct. While there is some amount of anticipation surrounding the film, not everybody is thrilled about the remake. 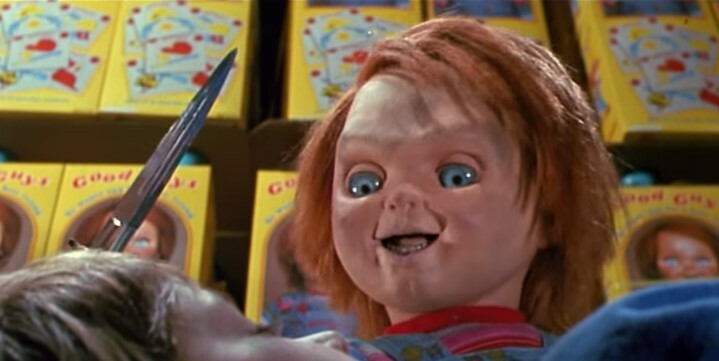 The concern lies with the fact that major players in the franchise including Don Mancini, Child’s Play creator, and Brad Dourif, Chucky’s voice actor, would not have any part of the production. Now, it seems like even Mancini has some gripe over MGM’s decision to remake his horror masterpiece. 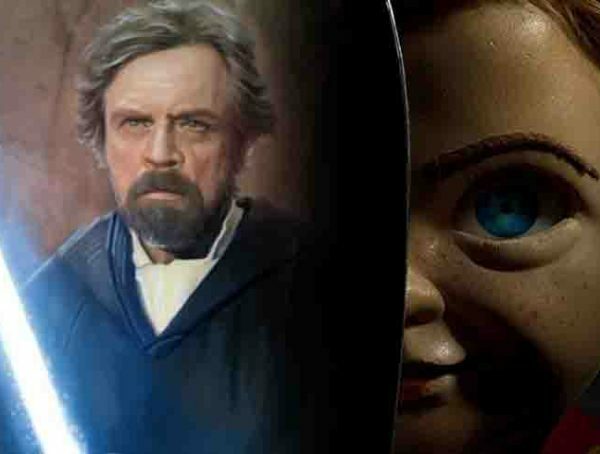 Child’s Play is scheduled to be released on June 21, 2019.